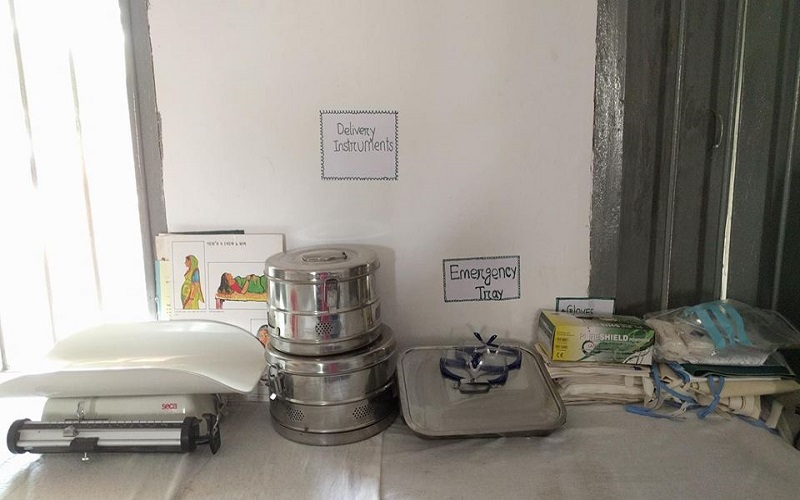 Developing Midwives Project (DMP) of BRAC James P Grant School of Public Health, BRAC University envisions healthcare system that reaches poor communities in the remote locations and lessens maternal and neonatal mortality. To help the country reach its targeted number of midwives and hence lessen maternal mortality ratio, BRAC University launched 3-year ‘Diploma in Midwifery’ in 2012 as the first private midwifery education. CPL is providing support to BRAC James P Grant School of Public Health, BRAC University in conducting the study to identify barriers for creating enabling environment for students and graduate midwifes and develop strategies to address those barriers leading to establishment of midwifery as a profession.